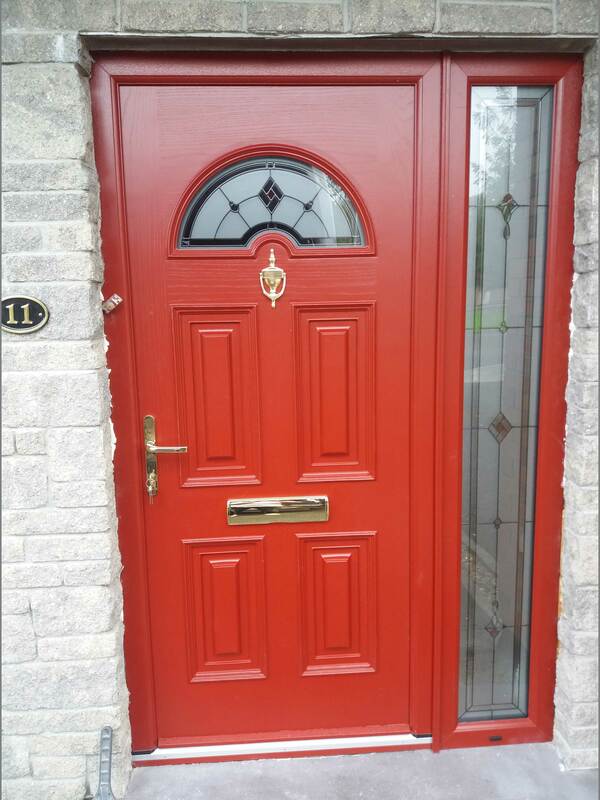 KWC Composite Doors and Windows is a market leader with over 15 years experience in the Kilkenny area providing high quality doors and windows. 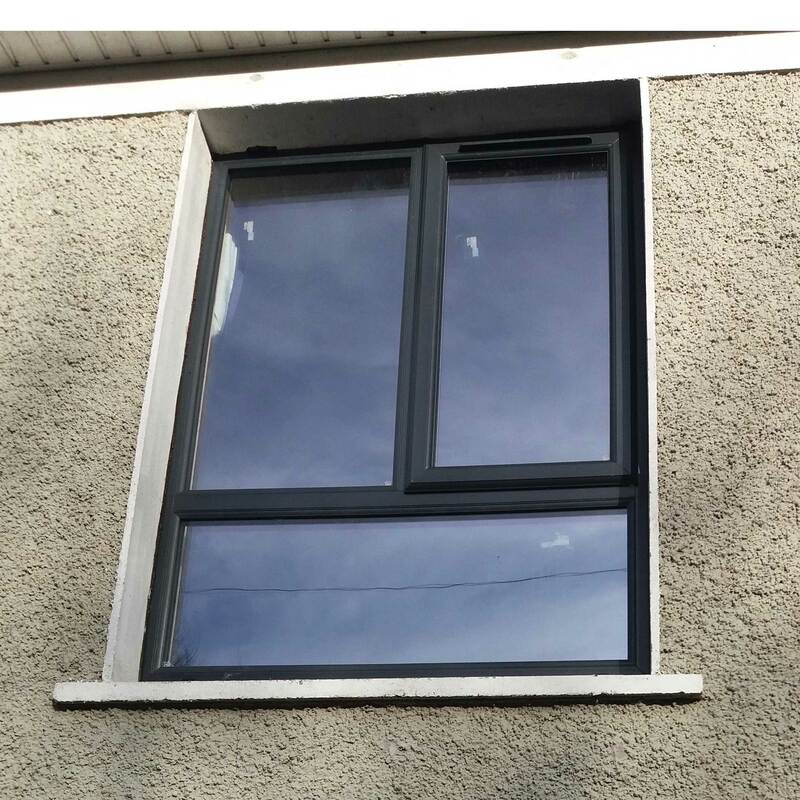 We operate in the areas of Kilkenny, Waterford and Carlow (KWC). 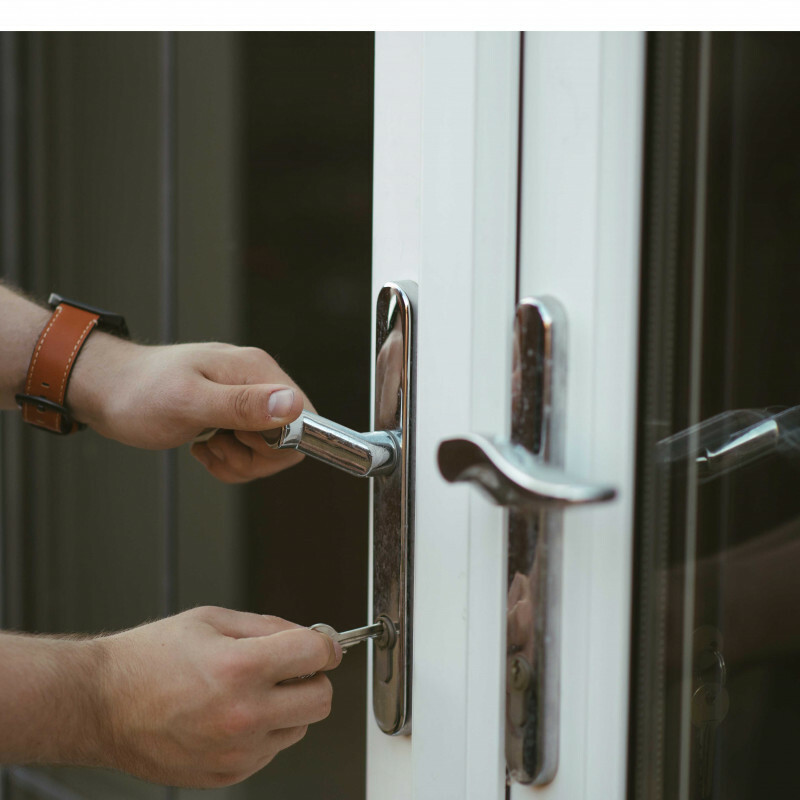 With our experience in the industry, we offer our customers with the best products on the market at KWC Composite Doors and Windows. 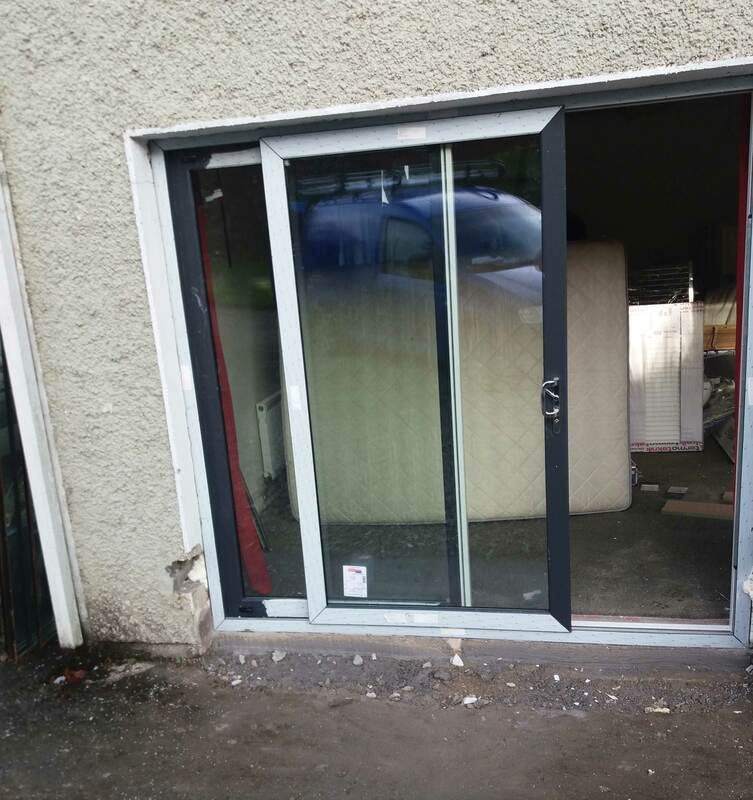 We provide some of the most secure and energy efficient doors and windows. 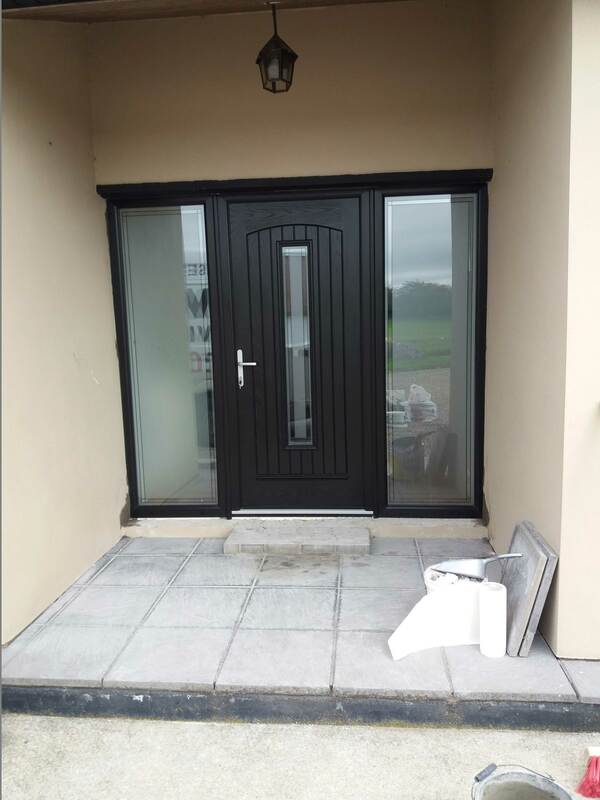 Composite doors are now a preferred choice for external doors for many homeowners due to the huge advantages that composite doors possess over the alternative doors, such as steel doors, wooden doors, UPVC doors and most other external doors. 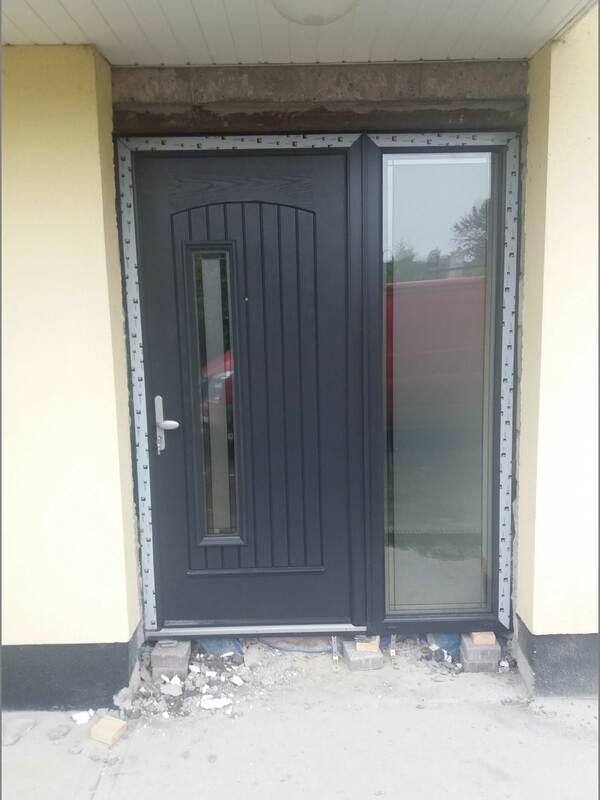 Composite doors are durable, strong, secure and known for their thermal efficiency. 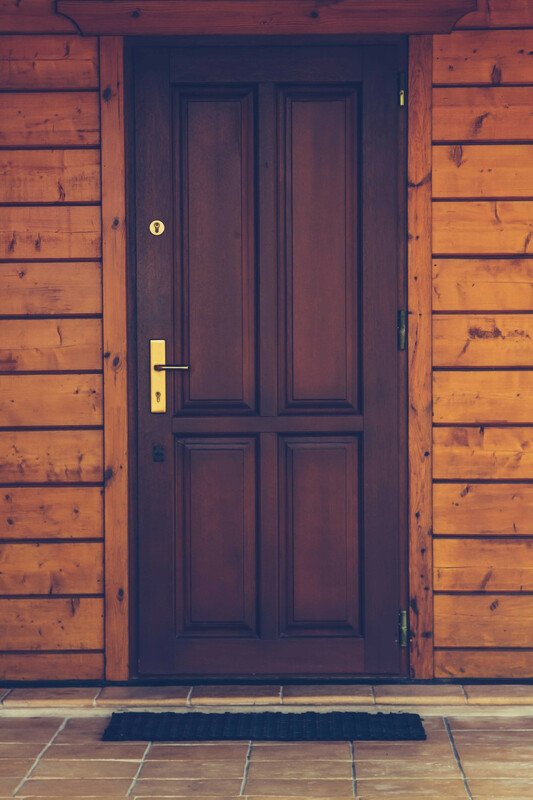 In addition, composite doors have a long life expectancy. 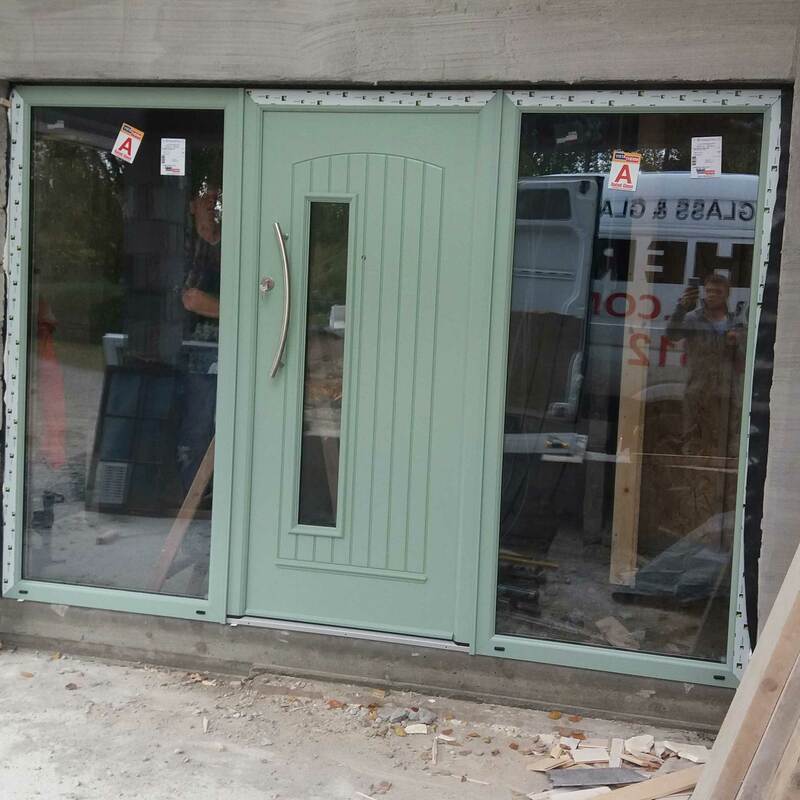 We have a wide range of doors to choose from made to measure. 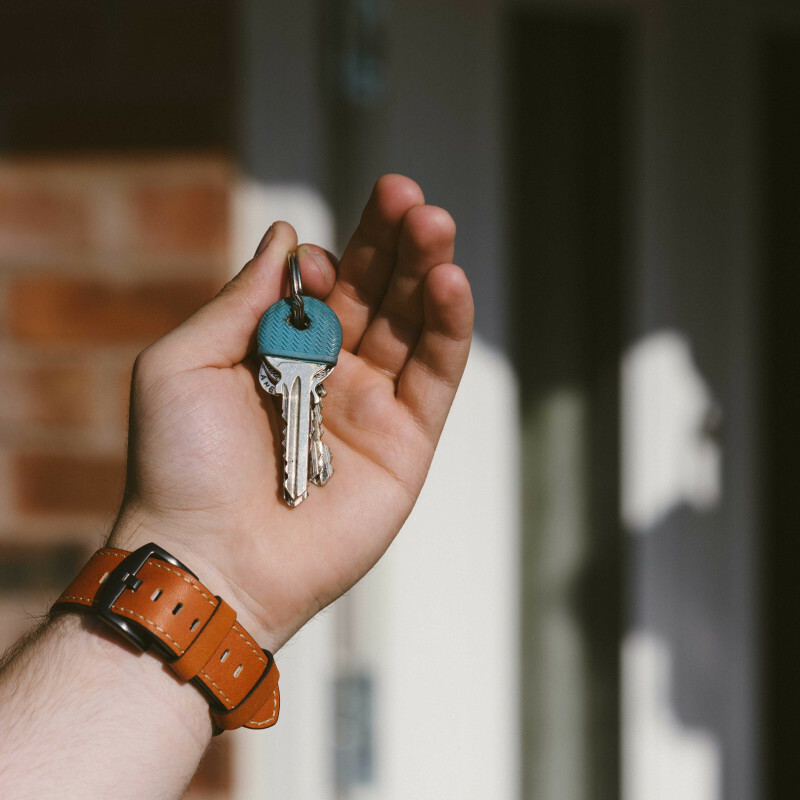 All doors and windows are A rated for energy efficiency. These doors and windows will allow you keep and conserve heat within your building in the winter. 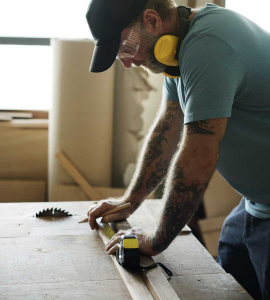 Call John O Gorman for a free quote on 083 8993139.